for your phone freedom needs! When IMEI unlocking is not possible, use UnlockMySIM Sticker! DHL Express shipping with tracking! IMPORTANT! 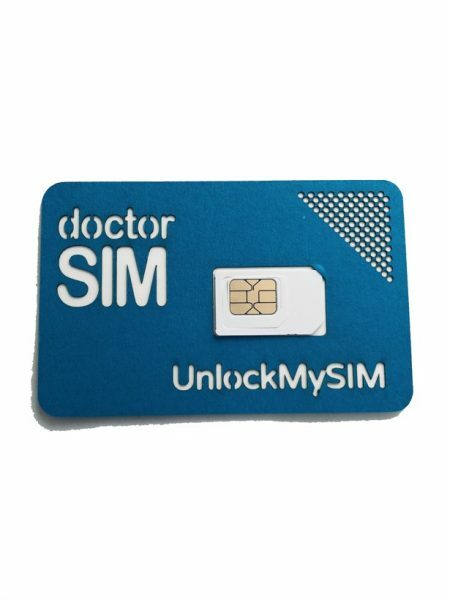 It is no longer possible to purchase the UnlockMySIM Card as it may not work at the current time due to an internal update beyond doctorSIM's control. - Permanent unlocking and future-proof upgrade procedure. 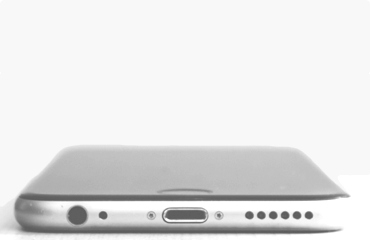 - Compatible with all iPhone models. - Normal, Micro and Nano SIM Compatible! - SIM only necessary for unlocking! No need to keep it inside. - Europe: 1/2 business days. - United States: 2/7 business days. - Latin America: 2/5 business days. - Rest of the world: 2/5 business days. Your iPhone becomes unlocked instantly - No installation. 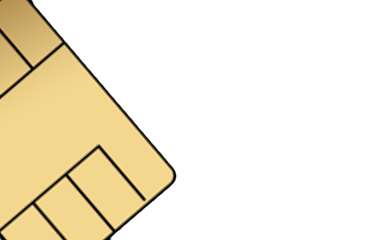 Simply place it underneath your existing SIM card and you’re set! 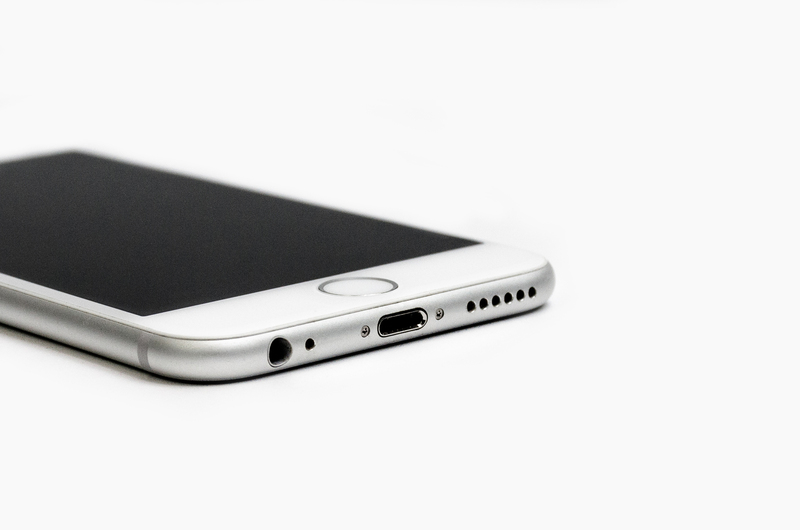 - Compatible with the iPhone 5 and later models. * Please indicate in the COMPATIBLE field below the model of the iPhone you will be using for the UMS Sticker. - Full seamless access to all info on your SIM (contacts, address, etc). - Data Passthru - You still surf at 3G/4G speeds. Delivery time: - Europe: 2/3 days. - United States: 2/7 days. - Latin America: 2/4 days. - Rest of the world: 2/5 days. We ship all UMS stickers using DHL and include tracking number. Heads Up! Bear in mind the following: You should only purchase the UnlockMYSIM sticker if you cannot successfully unlock your iPhone via IMEI. You can check availaibility first here. Save money with our pack of 5 UMS. Coming soon! New products and services only for doctorSIM customers. 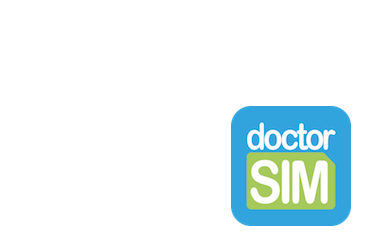 Take advantage of great deals and massive discounts shopping at doctorSIM. Fastest delivery times where remotely unlocking on requesting a SIM sticker! Real and Verified reviews and opinions from thousands of satisfied customers! Trustpilot, Ekomi and many more. Get to know us and don’t hesitate to get in touch whatever the reason!